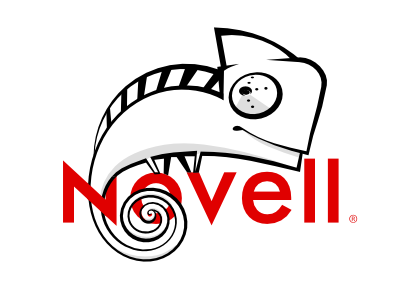 Today is my last day working for Novell. They say we shouldn’t focus on the past, but I do have to look back a little. Novell has allowed me to take part in some really awesome projects. Going back to Ximian, I was lucky to be part of the Linux desktop revolution (this year will totally be the year!). I helped to shape the aesthetics of Novell Linux Desktop, SUSE Linux Enterprise, opensuse and most importantly SUSE Studio. I won’t forget Novell for making many opensource projects such as Evolution, Mono, F-Spot, Banshee, Tango and many others possible. Some really good stuff is about to happen with Studio, but for obvious reasons can’t spoil it by telling you. Soon SUSE Meego will bring what I think is the best netbook ui design to a wider audience and the last opensuse I was involved in, 11.2, will come out in just a few days. I will also miss the upcoming hackweek, which is something I recommend to any company. People will do awesome things for you if you let them do their little pet project. I would never be brave enough to dive into type design if it wasn’t for hackweek.